Although our name says The House Fixers we are a full service builder / contractor. We will build the house of your dreams for a fair and honest price. 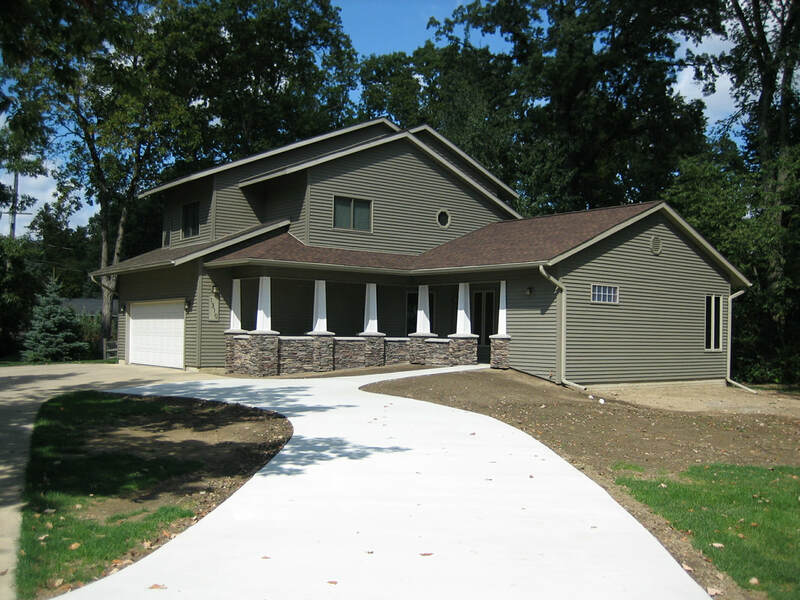 If you're like many home owners and would like to update or add an addition to your home we can do that. Call us today. Like we always say... We do everything from the roof down... including the roof. Check out our quality products page to see many of the different types of products we handle from a wide variety of quality manufactures. As our name implies, The House Fixers are more than builders or contractors. We do house repair too! If you need us to fix a faulty light switch or replace a ceiling fan, maybe you want windows and doors replaced to help save on the high cost of heating your home we're the ones to call for a quality job done at a fair and honest price.